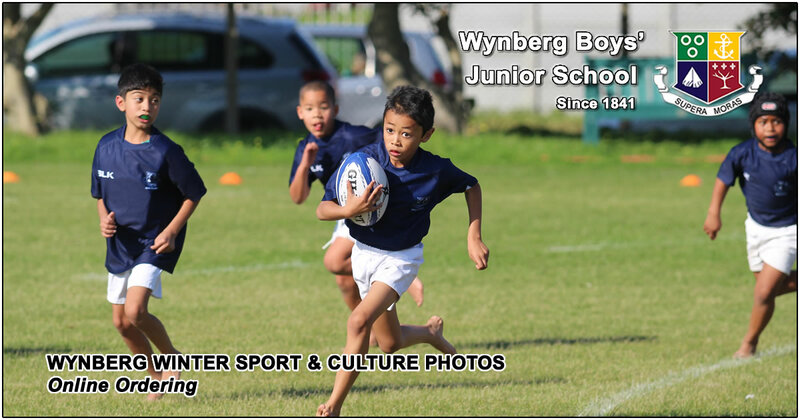 Thursday 26 July 2018: Winter sport and culture photos can now be ordered from Prestige Photos. All photographs can be viewed and ordered online before 26 August 2018. Select order options and pay directly online. Should you require any other photographs, simply “change the shoot key number” and enter the next shoot key to complete your whole order in one transaction. Please note: Only orders placed before the cut-off date, 26 August, will be delivered to the school. For all late orders, order options vary and postage fees may be applicable.